Gold Medal Cleaners has been providing the North Shore with the finest dry cleaning since 1927. 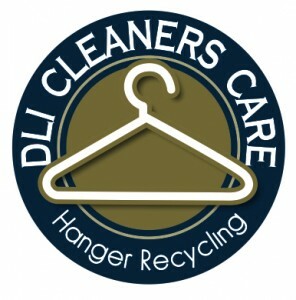 What sets us apart from other dry cleaners? 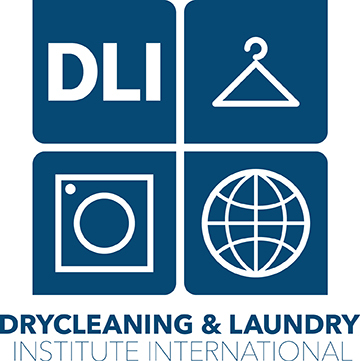 We use the industry’s best practices and most advanced dry cleaning technology available, which is environmentally friendly and better for your clothes. We perform all services on site, allowing us to maintain the highest standards throughout the cleaning process while also providing fast service. Same day service is available at no additional charge. Bring your cleaning in by 11:00 am and it will be ready by 4:30 pm. We also have a recycling program for hangers and plastic poly bags. If you prefer, request that no plastic bags be used for your items. If there is inclement weather when you pick them up, we can quickly bag your clothing at that time.